Discussion in 'Articles' started by Trickman, May 19, 2014. According to multiple sources, including Variety.com, Google/YouTube will be buying the Twitch streaming service (Twitch.tv) for $1 billion. 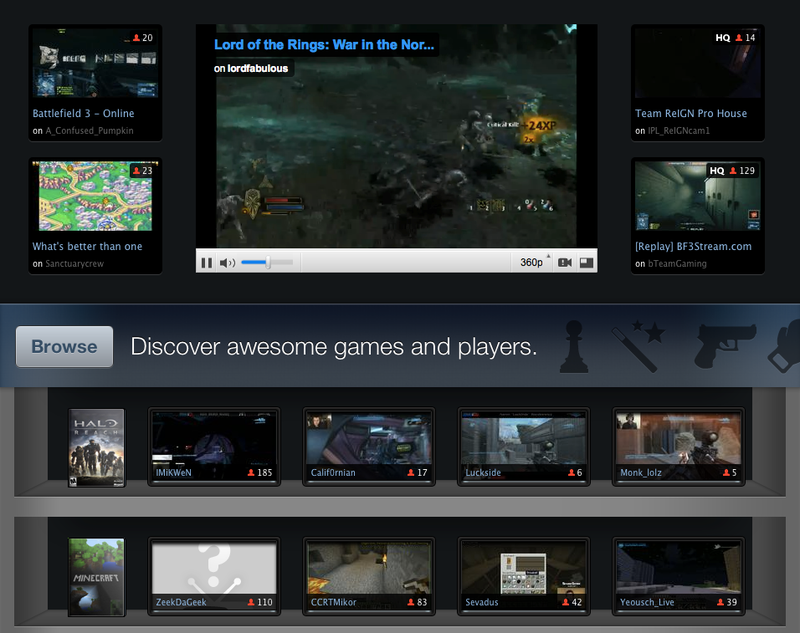 The exceedingly popular Twitch has garnered much attention since launching in 2011 as a spinoff of Justin.tv. Twitch has reportedly raised roughly $35M since becoming an independent company. The service is now an integral part of the PS4's "share button" feature and was recently implemented on the Xbox One as well. Variety states that YouTube is preparing for U.S. regulators to challenge the Twitch deal. YouTube is far and away the No. 1 platform for Internet video, serving more than 6 billion hours of video per month to 1 billion users worldwide, and the company expects the Justice Department to take a hard look at whether buying Twitch raises anticompetitive issues in the online-video market.